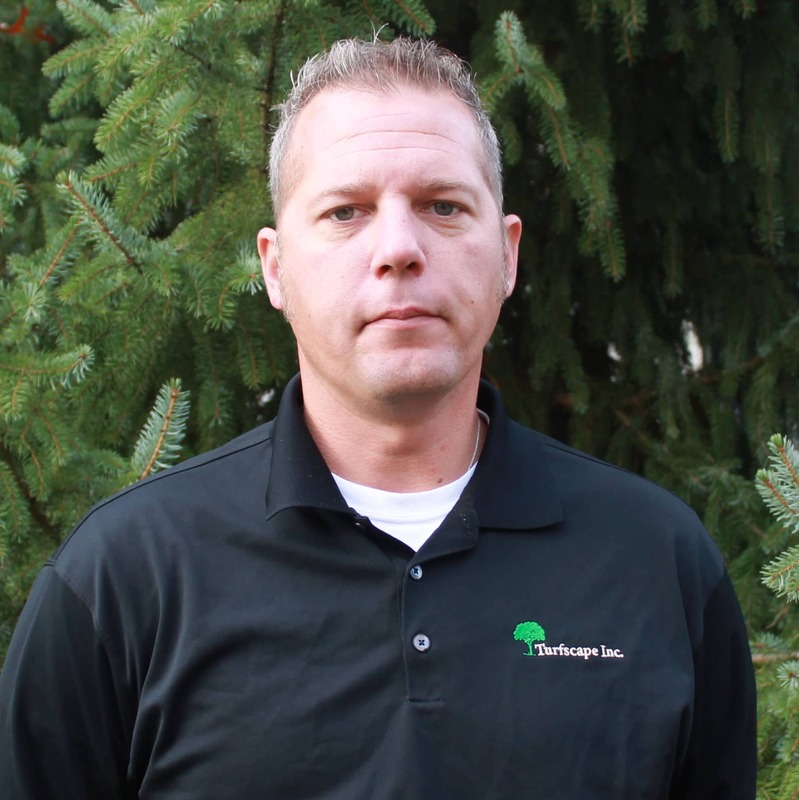 Spring time is acceptable to install plant material but the best time is actually fall. In the spring, the moisture in the soil is above average from winter thawing and rain. Too much moisture can cause root rot and also results in the air being squeezed out of the soil from compaction which can result in plant loss. Spring time planting also allows for the plants to only have a few months to establish their roots before the high temperatures of summer kick in, possibly causing the plant to go into stress. What types of plants are you planting? What are the growing requirements for each plant? What upcoming forecast is projected? 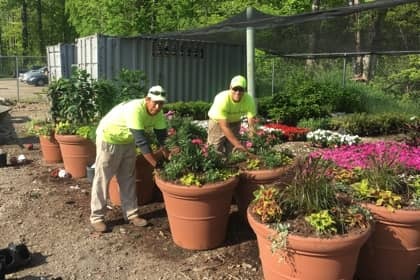 Answering these questions before buying and installing plants should help the survival of your investment and the overall beautification of your property, especially when it comes to Northeast Ohio’s unpredictable weather.